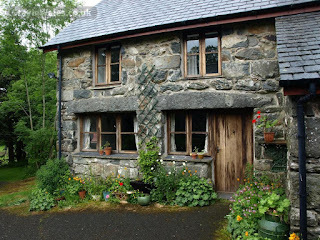 Tŷ Trol offers charming self catering accommodation near Dolgellau in Gwynedd. Situated at Gwanas Fawr, an early Medieval Grange of the Knights Hospitallers. This wonderful property enjoys spectacular views of the Cader Idris mountain range, a brilliant location for an idyllic holiday in Snowdonia. Lots of wonderful attractions are in the local area. 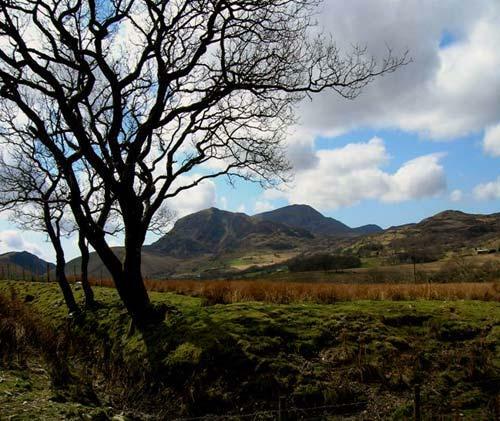 The Mawddach Estuary is a striking sight, flanked by woodlands, wetlands and the mountains of southern Snowdonia. Coed y Brenin Forest Park is one of Forestry Commission Wales' Premier recreation sites. If you fancy trying some exciting outdoor activities, Coed y Brenin Forest Park has everything from challenging orienteering routes and geocaching to world class mountain biking trails. Rates: From £350 to £400 per week depending on season.